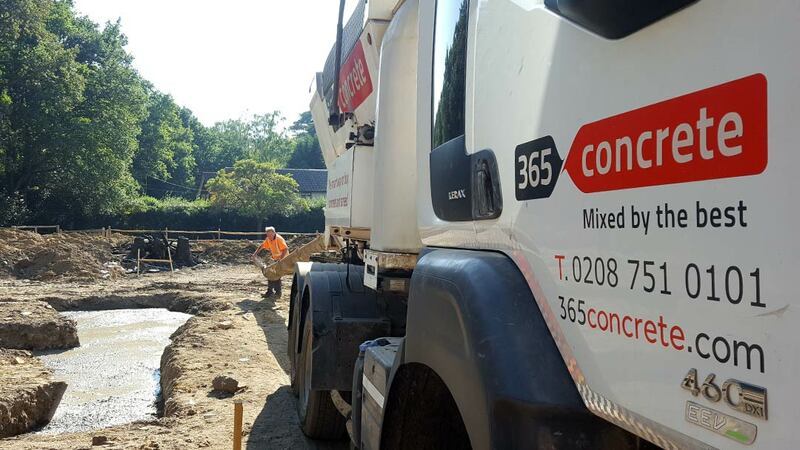 365 Concrete are experts in onsite ready mix concrete. Using our trained and professional drivers and our fleet of Volumetric Mixers, we can make sure you get the exact amount of superior quality concrete needed to get your job finished quickly and efficiently, with no mess or fuss. You can use our free concrete calculator to get a rough estimate of how much onsite ready mix concrete you will need for your pour, and our experts are only a call away to give you any advice you may need whether it’s a smaller scale domestic pour or a large commercial project. We have the right team and equipment to get the job done right. We use a variety of different strength concrete and our well trained team can tell you the exact strength you need depending on the job at hand. Conact the experts at 365 Concrete today, we only use the best so you should too.